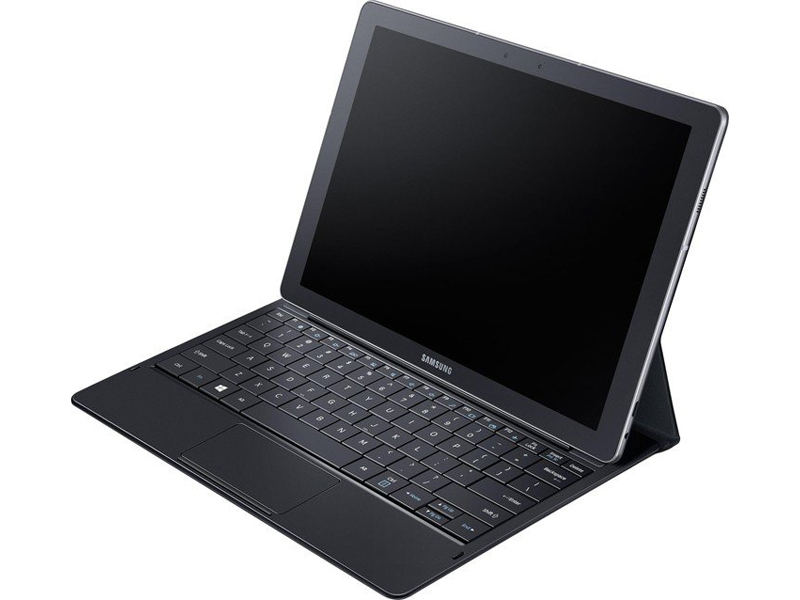 The Samsung Galaxy Tab Pro S W700N is an elegant and capable Windows tablet. 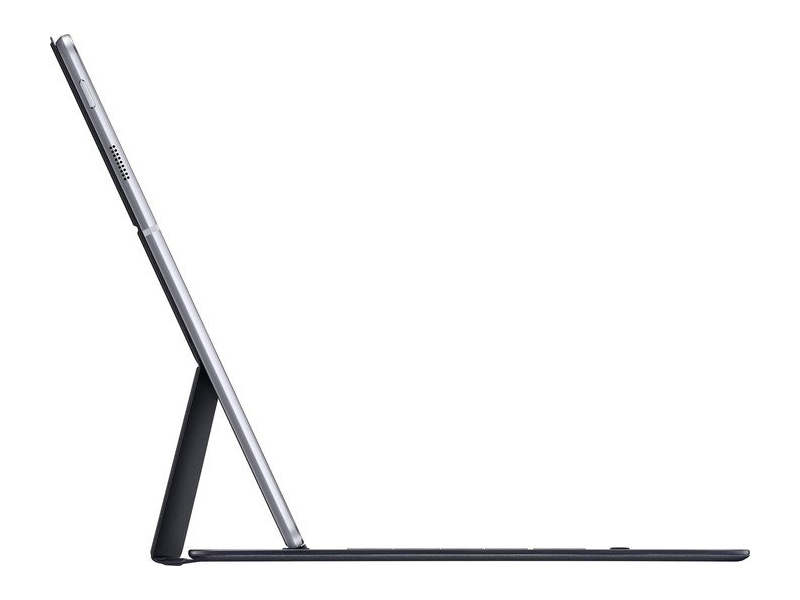 The slim and lightweight chassis makes it a breeze to carry around despite its large screen size. There are two colors to choose from; black and white. 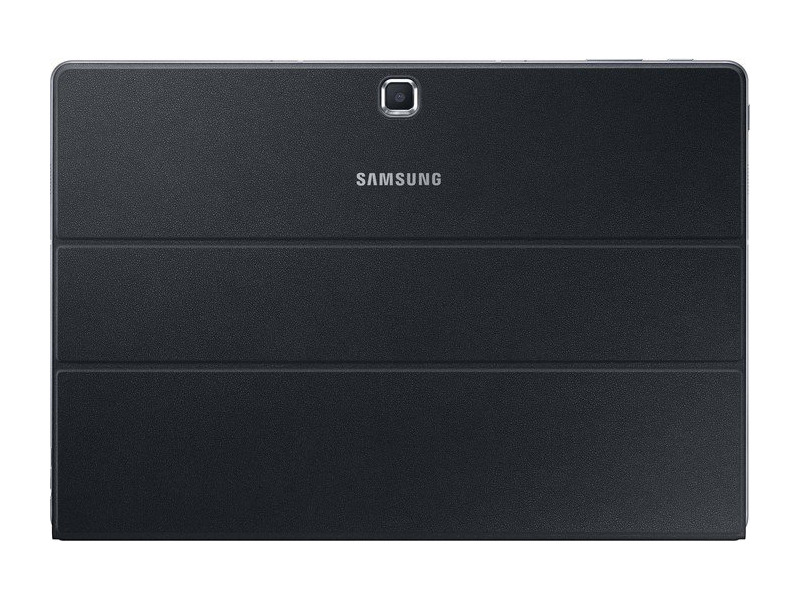 A durable curved bezel surrounds the tablet and the back cover is nicely textured for optimal grip. Productivity is increased with the detachable keyboard. The 693 g tablet comes with either Windows 10 Home or Pro edition and sports a quality 12 inch FHD+ sAMOLED touch display. Color saturation and detail sharpness are superb with the sAMOLED providing deep black. 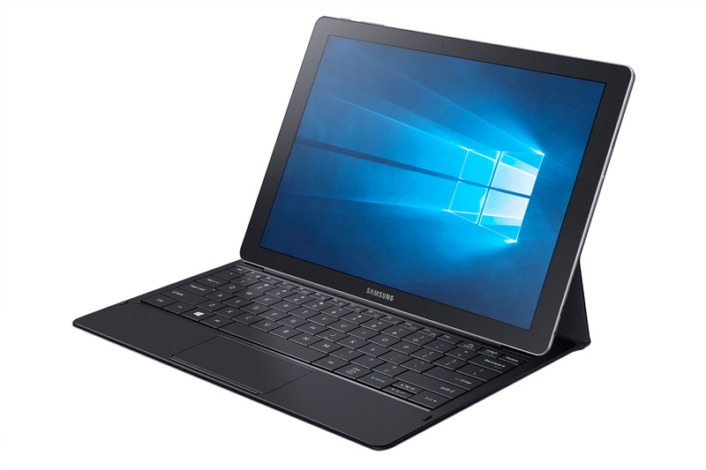 The Samsung Galaxy Tab Pro S W700Nis is equipped with an Intel Core M dual-core processor clocked at 2.2 GHz, 4 GB RAM, and either a 128 GB or 256 GB SSD depending on the selected configuration. There are two 5 MP cameras, one on the front, the other on the rear of the device. Other features found on the tablet are NFC, Bluetooth 4.1, GPS, and a Type C USB 3.1 port. A 5200 mAh battery makes for a battery life of up to 10.5 hours and is fast charging ready.